Being the busiest shopping season of the year, retail sales during the holiday months can represent as much as 30% of annual sales. That’s a lot of revenue — and it takes a lot of additional work to achieve. That’s why the holiday season always brings about a spike in temp hiring. 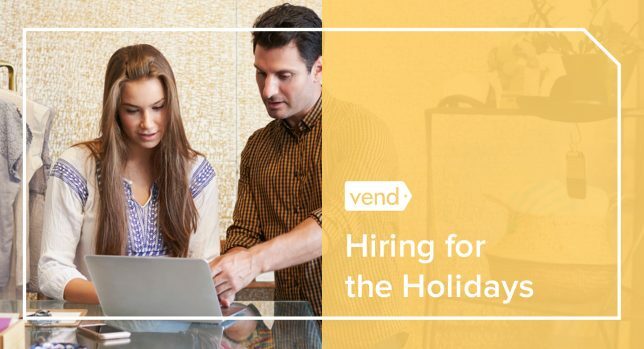 If you’re one of the many merchants looking to hire seasonal employees in the next few weeks, it’s high time that you start looking, vetting and training people. 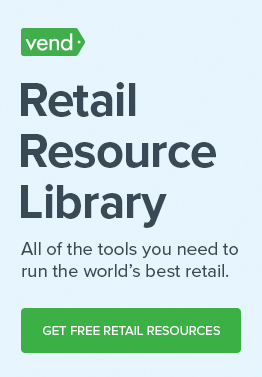 Remember, you’re competing with a lot of other retailers for talent these days, so the sooner you get started, the better. Another way to get your job listings in front of your fans (and beyond) is to leverage social media. Send a “We’re hiring” announcement via all your social channels (Facebook, Twitter, Instagram) and your email list. Doing so will help get the word out, and since you’re talking to your existing fans, followers, and subscribers, you have a higher chance of attracting applicants who are already familiar with what you do. Apparel retailer Buckle, shared a photo on Instagram that says “Love your job,” along with an easy-to-remember URL for their careers page. Meanwhile, Fox and Hart, a wedding and design studio, took a more direct approach and posted a “We are hiring” images to Instagram. Admin + Packaging Superstar, Melbourne, Part -time || We’re on the hunt for an organisational powerhouse who loves to charm customers and also enjoys wrapping (not to be mistaken for rapping. Ok, maybe the occasional rapping). If this sounds like you check out the full job description on Facebook (link in bio). 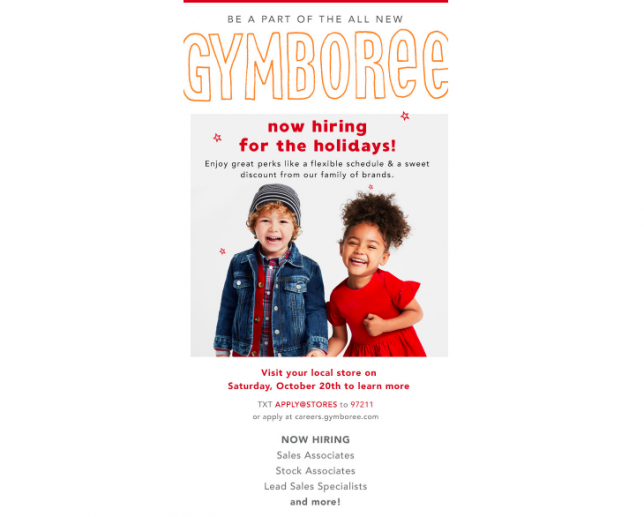 On the email side of things, take a look at this message from Gymboree, which went out to their subscribers in mid-October. 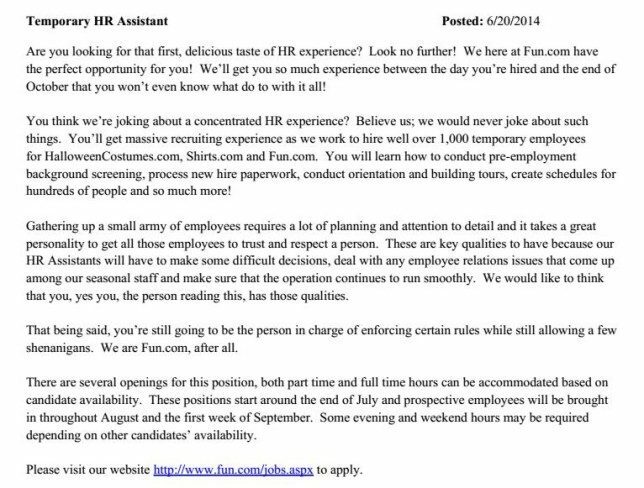 The email had the subject line “We’re hiring for the holidays,” and the body of the message contained more information on the open positions as well as the steps that applicants should take. 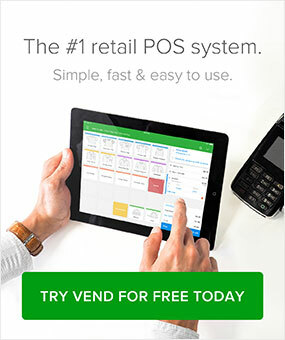 Again, this will make prospecting and training a whole lot easier. 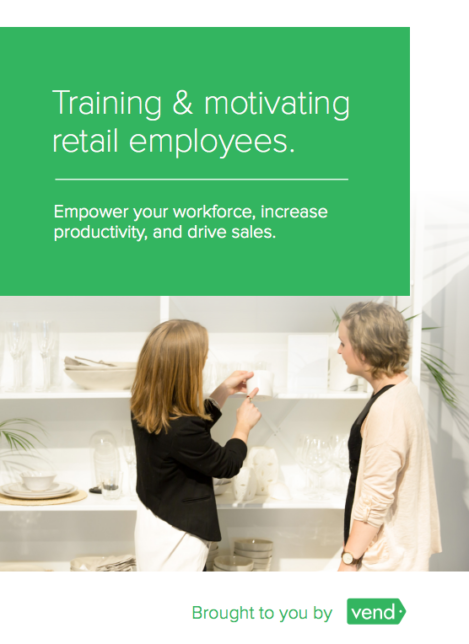 Since these employees already have experience working with you, they’re already familiar with your store’s policies and processes and will require less training. Seasonal employees may be working limited hours, but this doesn’t mean that your communication and interactions should be limited. 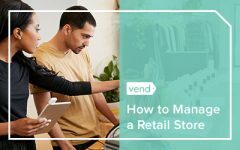 When staff members aren’t in the loop with what’s going on in your store, they’ll end up feeling less engaged. Prevent that by constantly communicating with your team — regardless of their employment status. Michael Patrick, founder, and president of MOHR Retail told us previously that retailers shouldn’t assume that managers have communicated everything to employees, particularly those who work part-time. What are the five things you need to know? Never forget to tell your employees (seasonal and otherwise) how much you appreciate them. Jennifer Robin, co-author of the book No Excuses: How You Can Turn Any Workplace Into a Great One told Fortune that while saying “thank you” is essential all year round the practice is particularly important during the holidays. “It’s so simple — it only takes two seconds to say, ‘Great job!’ — yet, especially when things get busy, it tends not to happen,” she added. Send them some social media love. Offer a token of your appreciation — gift cards, holiday presents, time-off, etc.